... Christmas 2015. Ok, so maybe not that long ago, but it seems like ages. It probably is in Digital Camera years, I guess. I was at Film School in Brighton, and needed something for taking video footage. 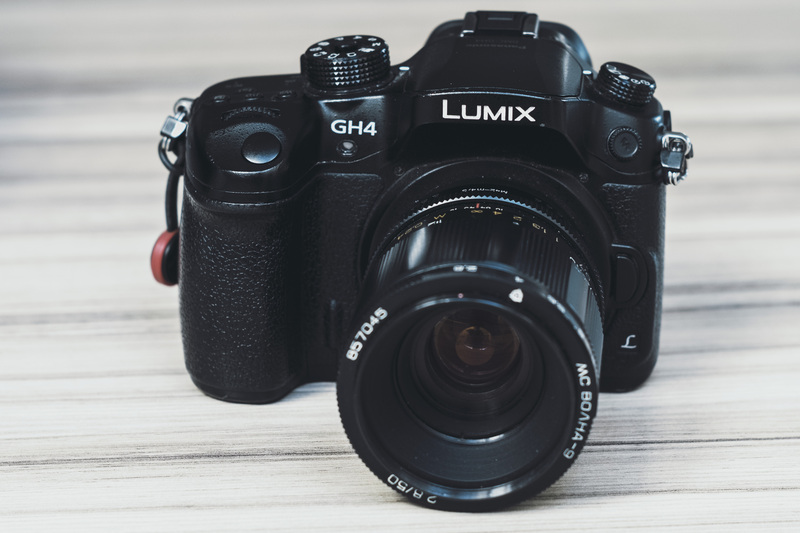 Thing is, I didn't realise how much I'd missed the pleasure of taking photos until then, and the GH4 was simply lovely to handle, great picture quality, and enough features to keep any technophile happy. And being micro 4/3rd sensor, it suited adaptors and vintage lenses galore -- I love all my vintage lenses; they make the whole photographic experience immersive, total hands on, with the physical effort of aperture and manual focus forcing you to take time and be more involved in your creativity. Of course, the video capabilities were the original reasons for wanting the GH4, in particular the 4k and log recording features. So when the opportunity came to upgrade my camera, why didn't I go for the GH5? When I started to compare features of all the digital cameras currently on the market, I wanted to focus (excuse the pun) on still image capability -- I've come to enjoy photography so much these days, that it's now my primary criteria. Also, I wanted to stick with a format that could handle adapters and vintage lenses, after all I have so many M42 mount lenses I wouldn't know what to do without them. But that doesn't explain the move to Fuji, because the GH5 would have satisfied the criteria too, wouldn't it? Yes, it would. But there was the extra factor, something that I can't quite explain. It's to do with image quality (a combination of lens and sensor, so my vintage lenses wouldn't necessarily deliver), colour reproduction (which, given sufficient dynamic range, nigh on any colour grading could achieve). Perhaps it's because I hark back to my youth and my fully manual 35mm film SLR days, or perhaps it's my fascination for "being as one" with the camera by twiddling and twisting knobs. It's the retro form-factor that really made the difference. 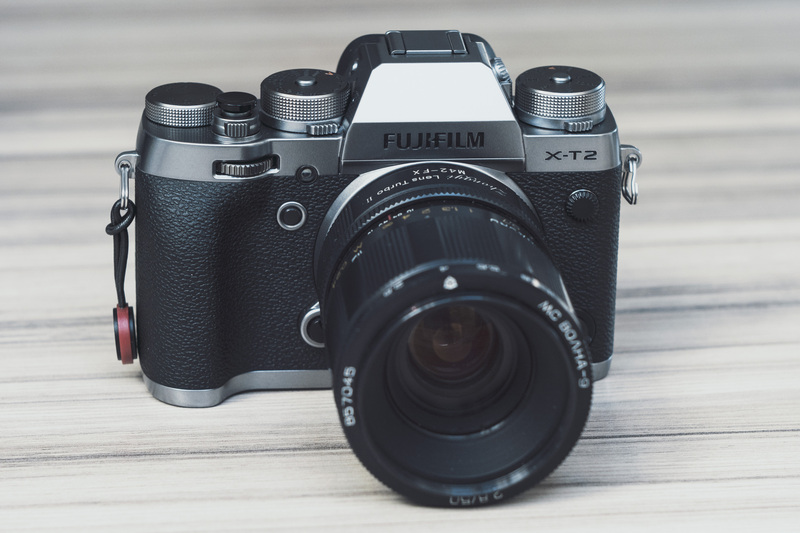 Yes, the Fuji X-T2 has a great 24 Mega Pixel X-Trans sensor; yes it has great colour reproduction, and with those classic FujiFilm colour simulation modes, even the straight out of camera JPGs need little-to-no adjustment if you're looking for beautiful imagery. But it's the retro-style that really does it for me. Of course, I went for the silver/graphite version, mainly because it reminds me so much of my Voigtländer VSL-3E. And it satisfies all my criteria. Features, quality, design. What isn't there to love, eh?